Do you need a new bike or a full-service bike shop in the Cullman, Alabama area? Then look no further than Werner’s Trading Company, the friendliest bike shop in North Alabama. Whether you like to ride for speed, for adventure, or you just like to cruise, we have the perfect bike for you—or we will help you order it! 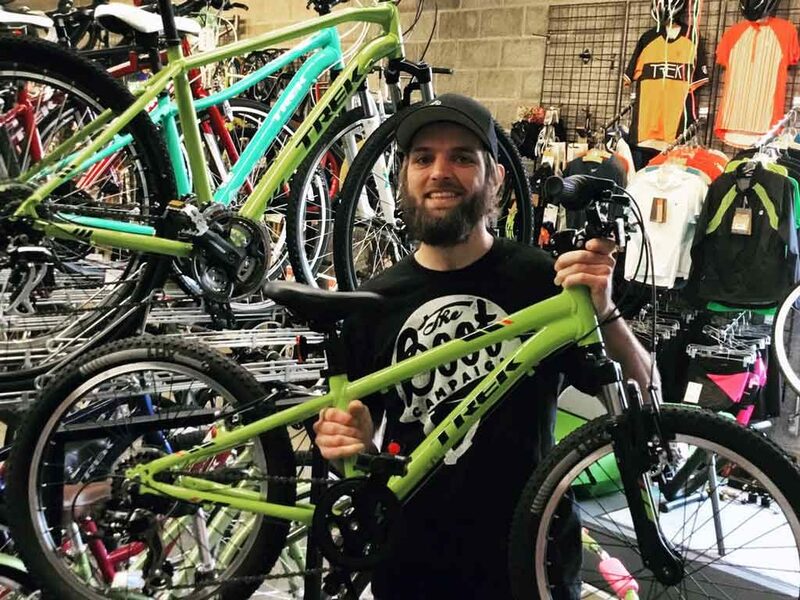 Plus we will ensure that your investment in a good bike is made on just the right one for you, with a complimentary bike fitting by Justin, our in-house bike expert. 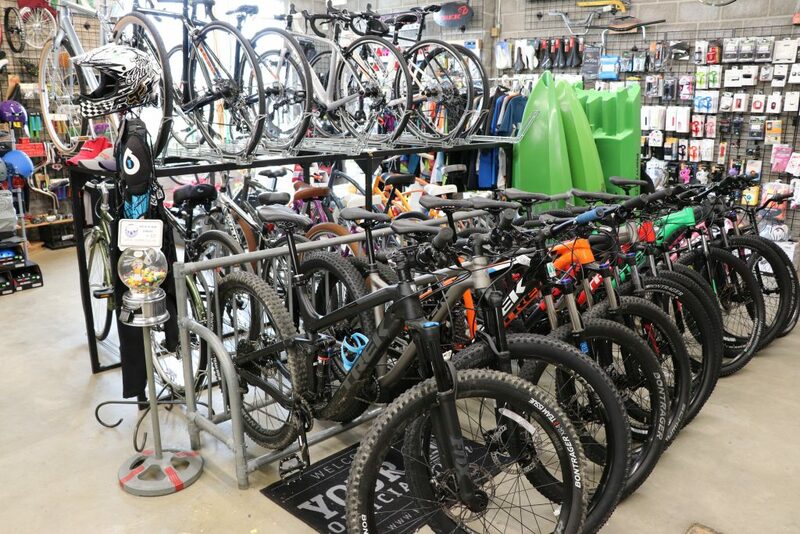 Werner’s is a proud authorized dealer of Trek bicycles, one of only two bike shops that carries the Trek brand in Northern Alabama. We carry several styles and models of Trek bicycles in our shop, with capabilities of special ordering other models. A great ride is a well-prepared ride, and we have all the biking accessories you need to make your next ride more enjoyable. Our full line of accessories include CamelBak hydration and Yakima bicycle racks. If your bike is running rough or you just want to keep it maintained in top working order, our fully trained and certified bike repair experts are here to help.Our bike repair services include basic tune ups, overhauls, bicycle fitting services and more! 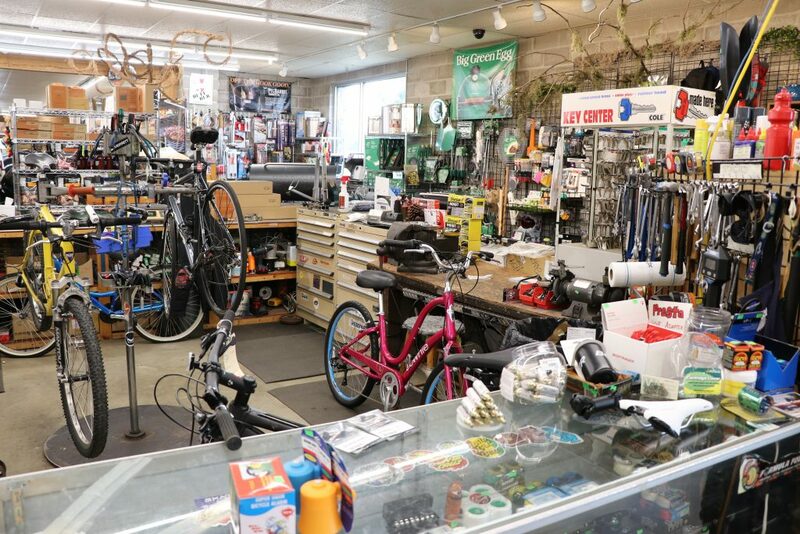 If you are looking for a bicycle shop that can help you get the right bike and keep your investment performing like it should for years to come, come visit the bicycle shop at Werner’s today!